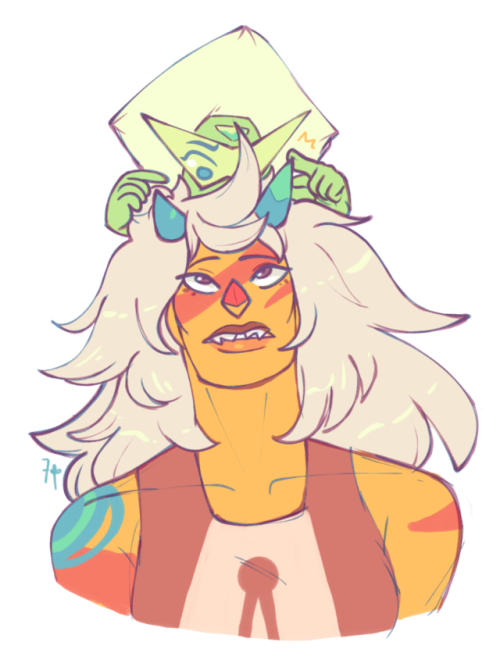 Do you think Peridot and Jasper will become better friends now? And now back to the meep morps! 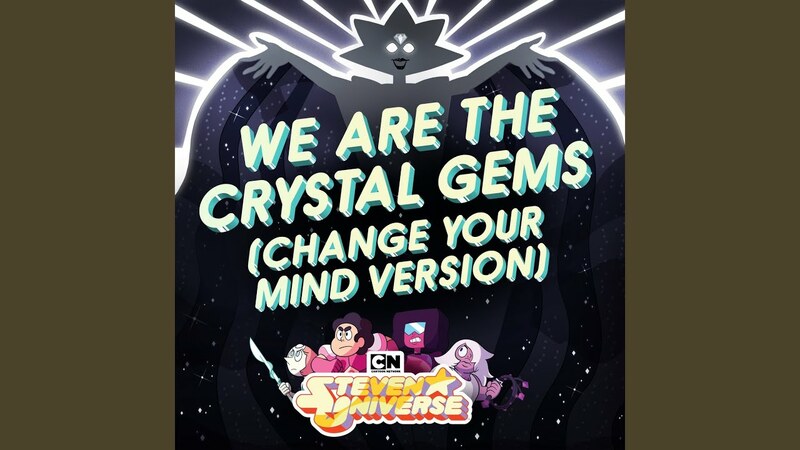 New Steven Universe Podcast All About "Change Your Mind" and the Series! If you want to know more about the big special, than tune in to the latest episode of the official podcast! Don't sleep on this on folks! Here is the beautiful sequence from "Change Your Mind" from renowned animator James Baxter! Really cool to see how it all comes together. 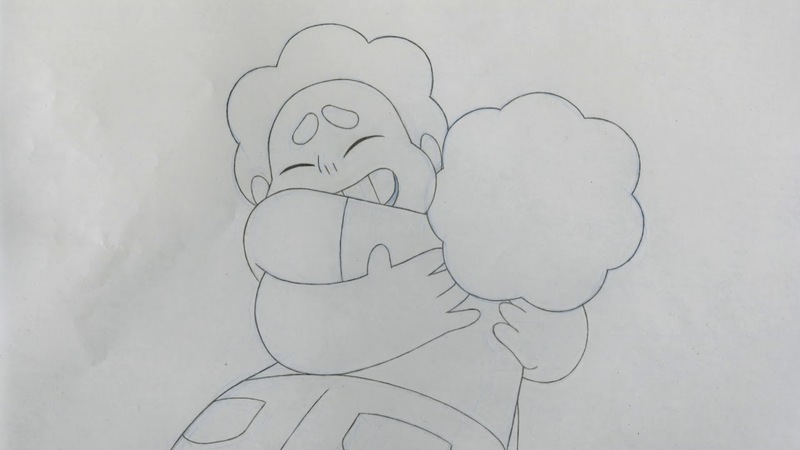 Description: (Deep breath, Steven thought as he closed his eyes. Take a moment to think of just ... After a few moments of trying to literally breathe the frustration out of himself, the world around him faded. His eyes were closed, but he still saw.) He was in a great expanse filled with white butterflies. He was also not alone. Steven saw himself-- the pink himself rather-- standing amidst the butterflies. 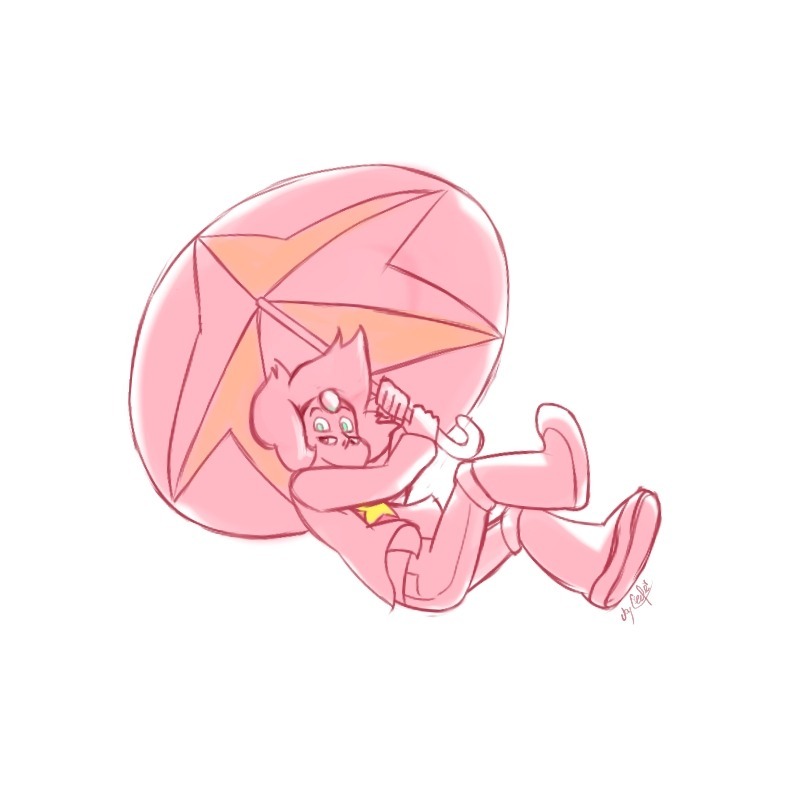 He was staring right at Steven.